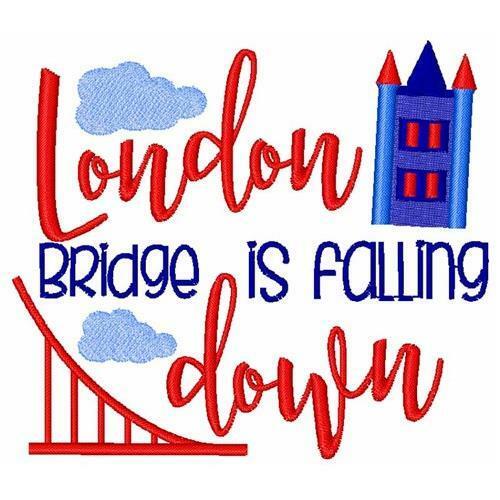 Complete a nursery rhyme quilt with this sweet London Bridge design! Combine it with other nursery rhymes for the perfect shower gift! Finish Size 3.51" x 3.09"